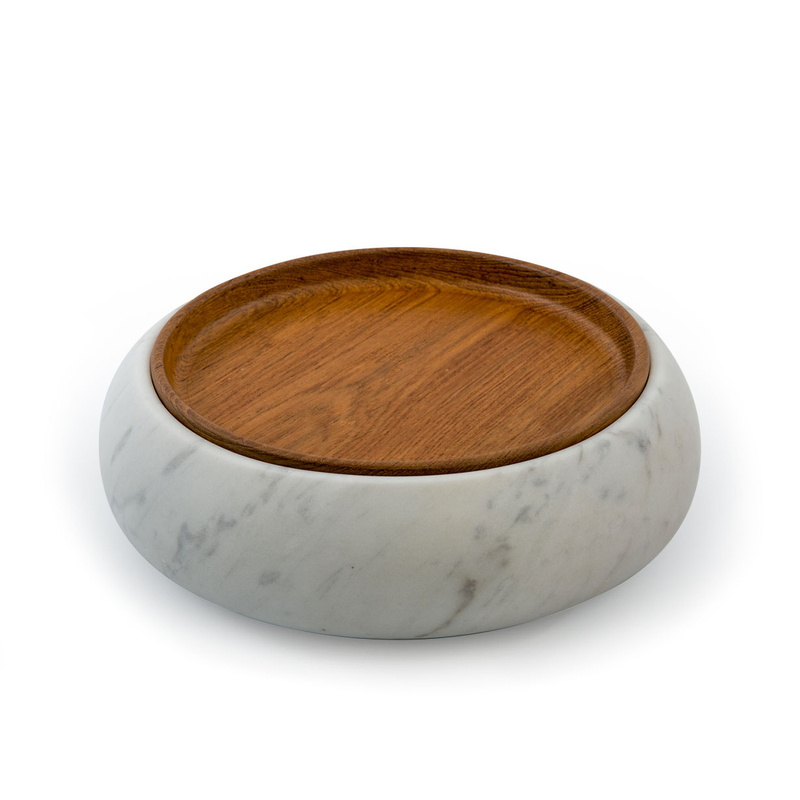 The trinket tray according to Pietre di Monitillo is a marble marvel. 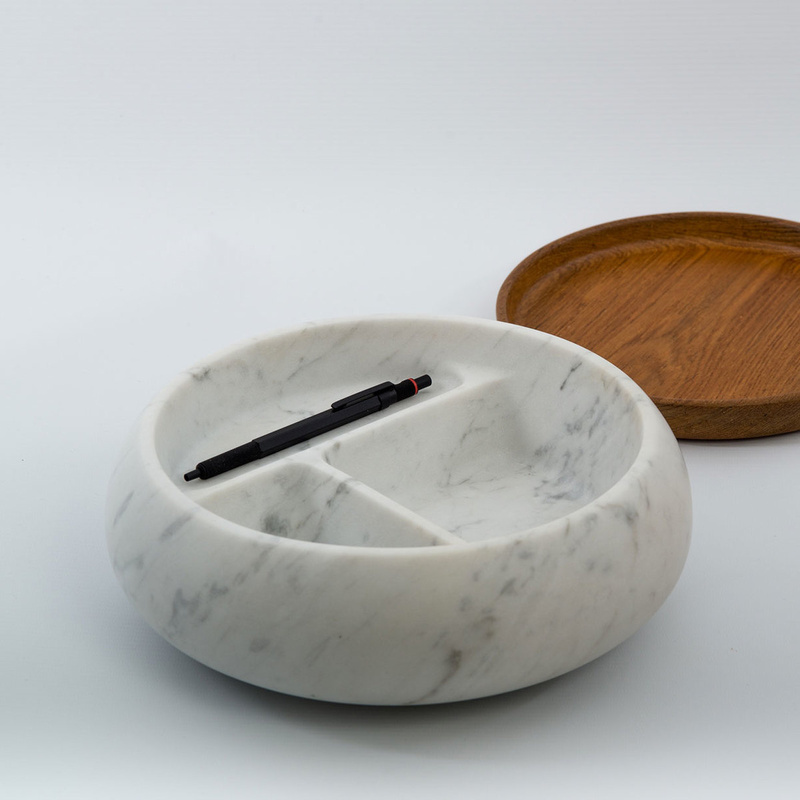 Ideal to keep all your small things nice and tidy, Sasso ('stone' in Italian) has 3 compartments and a teak wooden cover. Its compartments are laid on different levels, and everything is discretely hidden by a beautiful cover that doubles as tray. 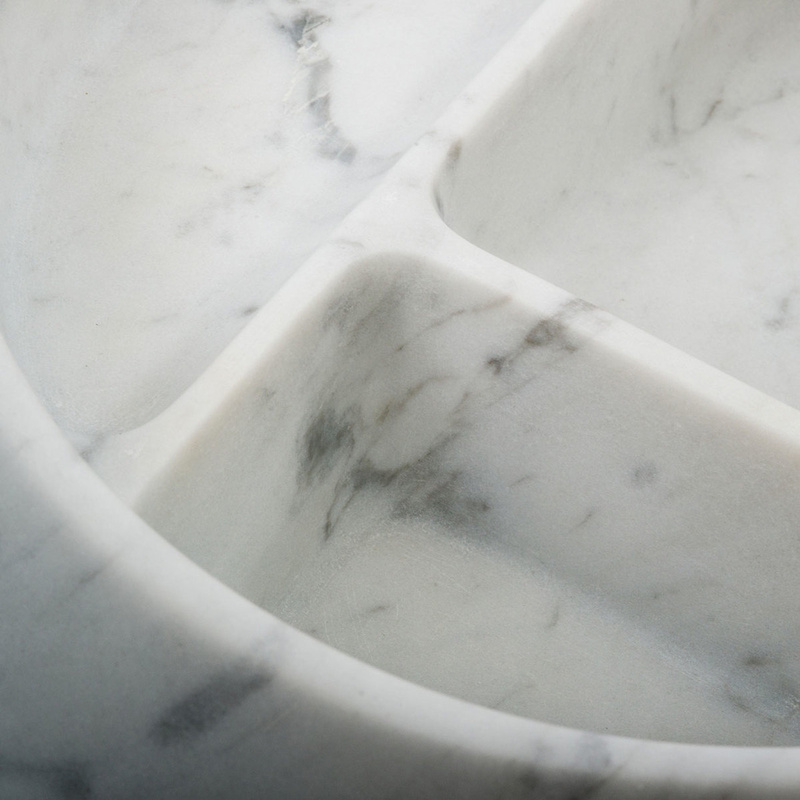 The organic shape and smooth surface of Sasso recall a pebble. Perfect if displayed on a table or a shelf and if used in drawers to keep them tidy. Online you will find other ideas for your home. MrSmith studio is a Milan based design studio active since 2005. 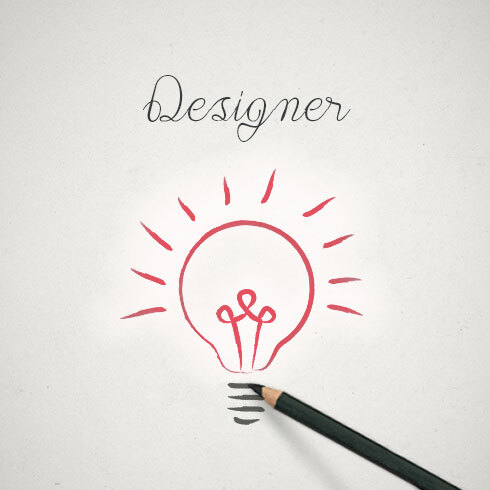 The studio's design thinking method and process allows it to thrive in all ventures, satisfying the innovation needs of clients from a variety of fields. Curiosity, elegance and approachability are elements of the synthetic design process to which the studio is committed and very appreciated for. Despite the strong brand identity, the studio's mission is to empathize with the client, motivate it and lead it to success. Since 2005 MrSmith Studio deals with industrial, furniture, lighting, packaging and graphic design.